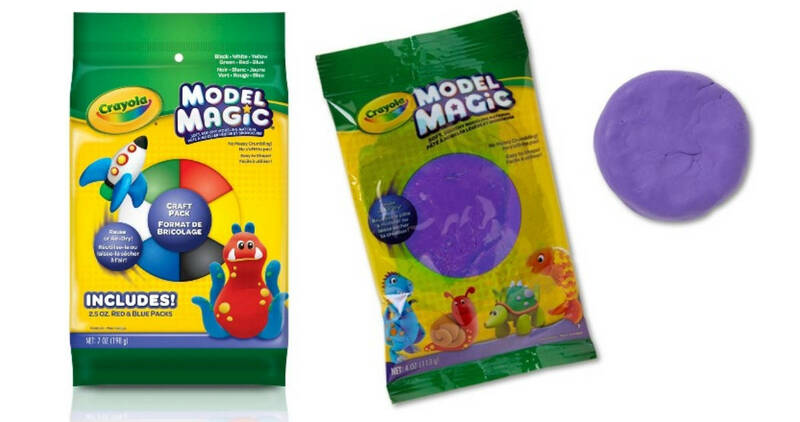 Get a good deal on Crayola Model Magic clay from Target! They’ve got select colors on sale for 20% off (starting at $2.79). Plus, you can get an extra 20% off with a Cartwheel offer (you can use Cartwheel offers online now as long as your choose to pickup in-store). Make sure you load the offer to your Cartwheel account before you add to your cart. This makes the clay as low as $2.23! This offer is valid through 10/27. In-store pickup is FREE.